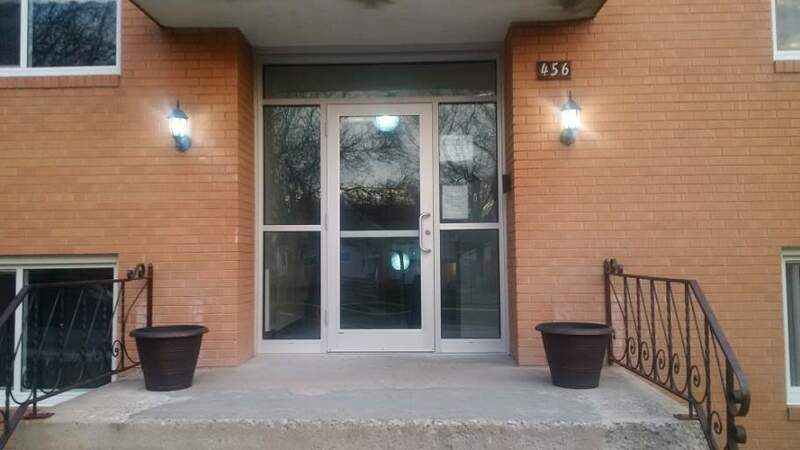 Located in Central St. Boniface, the french district of Winnipeg, close to many shops and other amenities. Quiet professionally managed building. All utilities, cable and parking included in rent. 2nd and 3rd floor have wall through air conditioning.